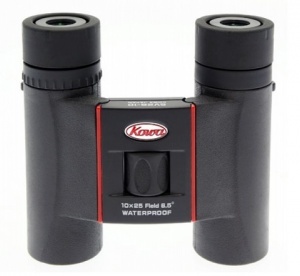 The Kowa SV 10x25 binoculars are one of the most lightweight and compact pairs of binoculars in their class. In order to achieve this weight without having to forego any level of quality, Kowa engineers designed the binocular bodies using specialist weight saving composites. 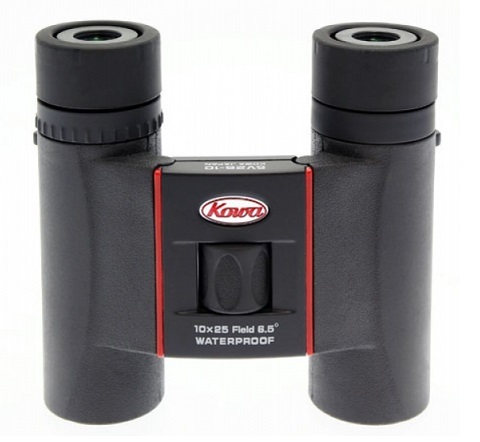 These lightweight and compact credentials make the binoculars very portable and feel easy to hold in the hand, even during long use.